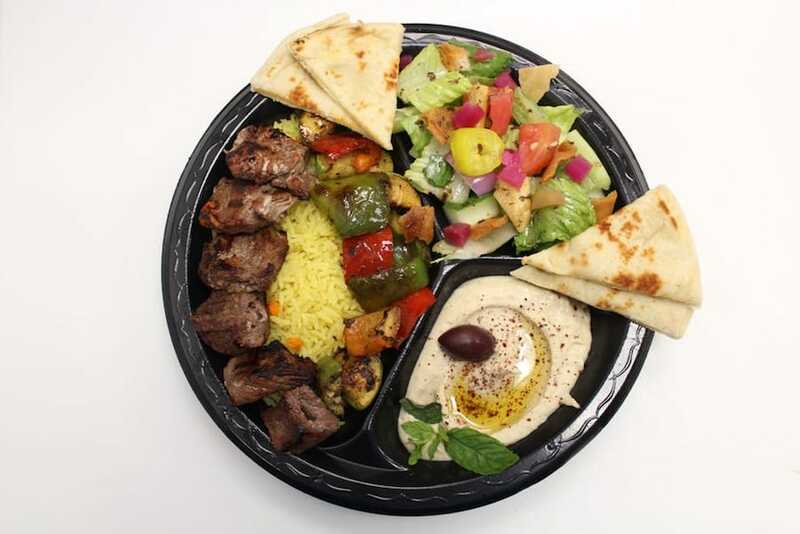 Looking for a mouthwatering Mediterranean meal near you? 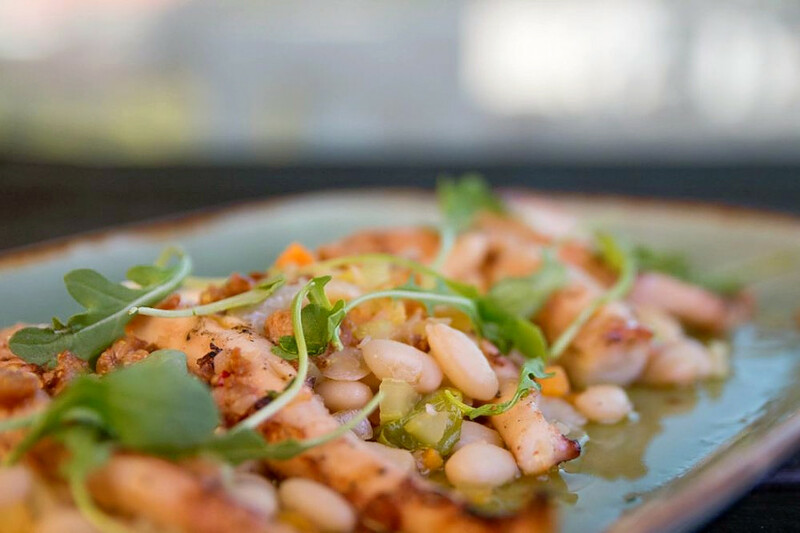 Hoodline crunched the numbers to find the top Mediterranean restaurants around Raleigh, using both Yelp data and our own secret sauce to produce a ranked list of where to satisfy your cravings. 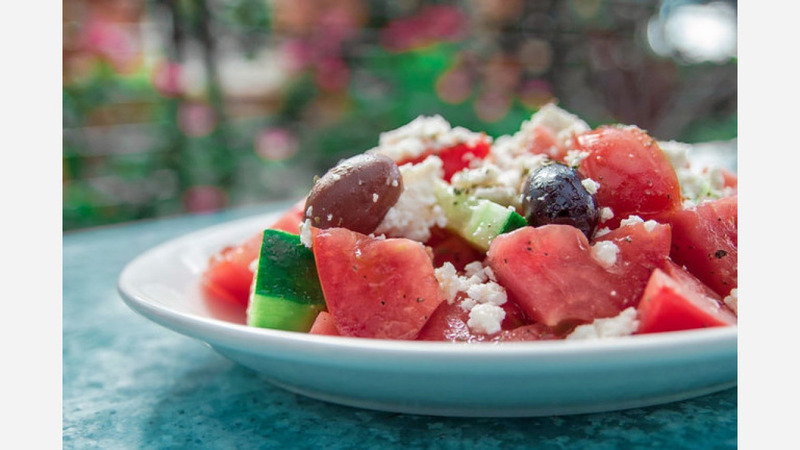 Topping the list is Taverna Agora. 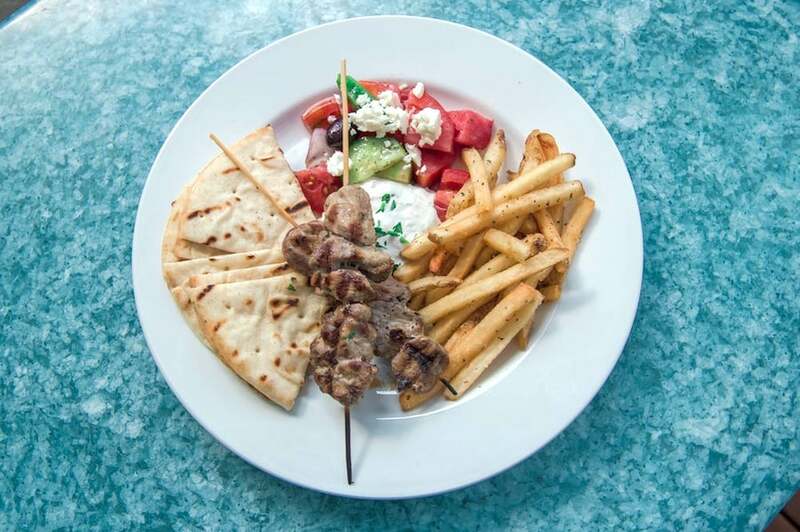 Located at 326 Hillsborough St. in North Central, the bar and Greek spot is the highest rated Mediterranean restaurant in Raleigh, boasting four stars out of 363 reviews on Yelp. Diners have praised standout dishes that include Hirini Brazola (stuffed pork chop) and the baklava cheesecake. Next up is Hillsborough's Vidrio, situated at 500 Glenwood Ave., Suite 100. With four stars out of 166 reviews on Yelp, the wine bar, cocktail bar and Mediterranean spot has proven to be a local favorite. On the menu, expect offerings that include Moroccan beef skewers, black rice risotto and hand-rolled agnolotti. 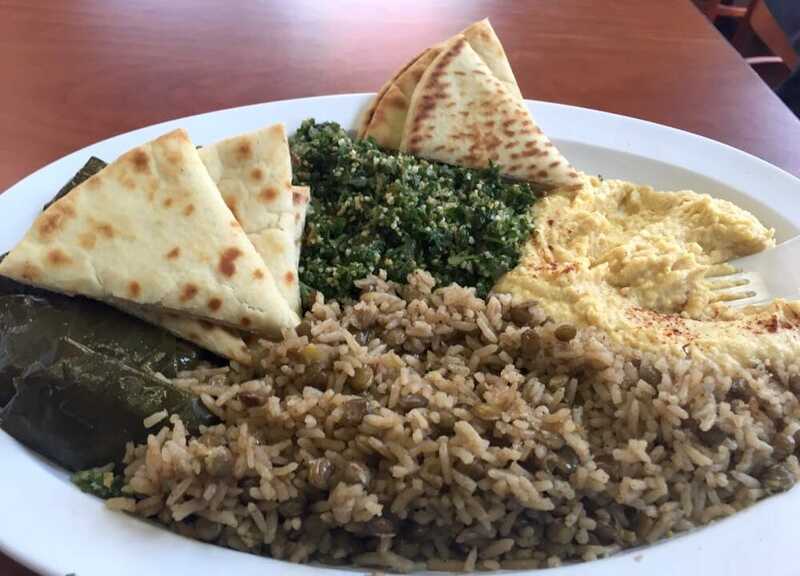 Wade's Al Baraka Grill, located at 3815 Hillsborough St., is another top choice, with Yelpers giving the Mediterranean spot, which offers desserts and sandwiches, four stars out of 43 reviews. Check out the lemon chicken soup and freshly-baked samoon (Iraqi football-shaped bread). Justin's Grill, a Mediterranean sandwich spot in Falls of Neuse, is another go-to, with four stars out of 33 Yelp reviews. Look for classic cheesesteak subs, hoagies, gyros and more. Head over to the Quail Corners Shopping Center at 1322 E. Millbrook Road to see for yourself.